What Do Noun Clauses Look Like and Do in English Grammar? subordinating conjunctions that introduce noun clauses are that (which can be omitted in certain cases), if, whether, wh- words, wh-ever words, and sometimes for. Noun clauses may be either finite or nonfinite in form. 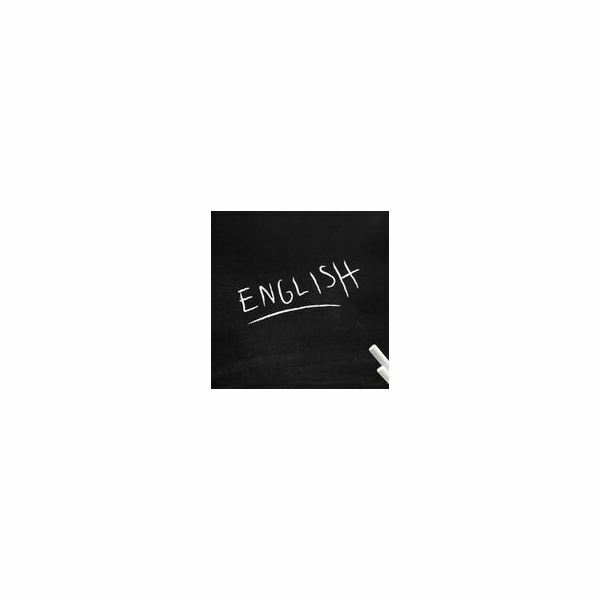 The following sections discuss the two grammatical forms and eight grammatical functions of noun clauses and include examples to illustrate use. My favorite musician is whoever sings this song. Whatever you decide is fine with me. His parents are fuming about how he crashed their new car. The finite, or conjugated, verbs in the noun clauses are sings (first person singular present), decide (second person singular/plural present), and crashed (third person singular past). The teacher wants you to finish your homework. My mom listened to me singing the song. The nonfinite, or unconjugated, verbs in the noun clauses are to finish (infinitive), singing (present participle), and eat (base). Notice also that the object pronouns function as the subject of the nonfinite noun clause when the verb is an infinitive or present participle. *Some grammars also consider the form of the noun clause in sentences like I demand that the child eat his vegetables a finite noun clause with a verb conjugated into the subjunctive mood. That his daughter stole his car surprises me. For you to not finish school now would be foolish. What you said made the crowd angry. Both finite and nonfinite noun clauses can function as subjects. The reason you failed the test was that you did not study the eight grammatical forms. The thief will be whoever has blue ink on their hands. That noise is the dog crying in his crate. Both finite and nonfinite noun clauses can function as subject complements. Some teachers had been wondering if they chose the right career. I would hate for you to get sick. My son eats whatever we put on his plate. Both finite and nonfinite noun clauses can function as direct objects. The judges have declared the winner whoever entered the double chocolate fudge cake. You may call my husband whatever you wish. The assessment committee announced the problem "us refusing to try new procedures." Both finite and nonfinite noun clauses can function as object complements although nonfinite noun clauses perform the function infrequently. The family court judge will give what the children want some consideration. Have you given how you want to decorate the office any thought? My classmates gave me singing the school song a gold star. Both finite and nonfinite noun clauses can function as direct objects although nonfinite noun clauses again perform the function infrequently. The students are thinking about what they just learned in class. His wife listened to him singing in the shower. My puppy begged for me to give him a treat. Both finite and nonfinite noun clauses can function as prepositional complements. Most English teachers would be happy that you are furthering your study of grammar. My supervisor is worried that the roof will leak again. I am sad that my husband is ill.
Only finite noun clauses can function as adjective phrase complements. The claim that the earth is flat was once widely believed. My problem is the fact that you are always late for work. Only finite noun clauses that begin with the subordinating conjunction that can function as noun phrase complements. Identify the noun clauses in the following sentences. Also identify the grammatical form and grammatical function of the noun clause. My mom had wanted me to organize her photographs. What that patron complained about is of little importance. The committee will give that the students want longer library hours some thought. The child is sad that she cannot have another cookie. For the neighbors to sell their house would be a mistake. His grandparents laughed at him sliding down the muddy hill. You may invite whoever you want to the party. All that commotion was the neighbors cleaning out their garage. I would hate for that man to miss his bus. The puppy was surprised that the cat bit his nose. For a printable download of the basic patterns for forming noun clauses from questions, please see Basic Patterns for Forming Noun Clauses From Questions.